The most important thing that you can include on your website is a link to the products and treatments you have on offer as well as your prices. Afterall, what’s more important than demonstrating what you can actually offer? Be sure to use the layout of your website to separate your different services and include pictures and descriptions to let your customers know exactly what they will be getting for their money. If you are looking to create a loyal customer base, offering special discounts can be a great way to keep them checking your website. Include special gift card deals or even change the theme if you want to make it a holiday special. You can even include specials that involve referring a friend, a new guest or even group discounts. When it comes to protecting your business, you need a page on your spa’s website that indicates to your customers that everything is fully protected. This is why you should dedicate a page to your spa insurance policies. That way if anything goes wrong, for instance, if a customer gets hurt or has an allergic reaction, there is a break-in or a product in your spa is destroyed, then you will always have the means to cover it. Be sure to list out the basics of your policy on your website, as well as any disclaimers you want your customers to know about. 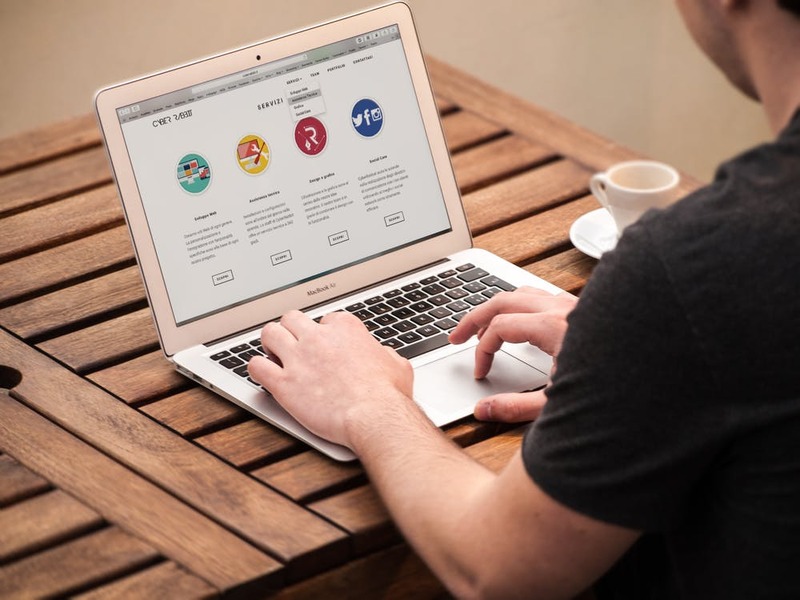 With nearly 9 in 10 customers reading customer reviews online, a review’s page can be the perfect way to encourage customers to choose you over your competitors. As Adam Freidman, a pro digital marketing specialist, has said “People love other people’s opinions. Even if the other people are strangers they’ve never met, they will take their advice over anything they read from a company’s website.” An online review will make your company appear more trustworthy, and it will also provide you the opportunity to grow and improve your services. Remember to include a contact page on your spa website. Your customer should know every single platform that you can be contacted by. Include the essentials, like a phone number, email or even a reservation tab, where your clients can book in times to visit your spa. However, don’t forget about including your social media platforms, for instance your Facebook, Twitter, Instagram or YouTube. If you encourage a strong following on your social platforms, then you can even start introducing advertising ideas to see if you can attract new clients to your salon.